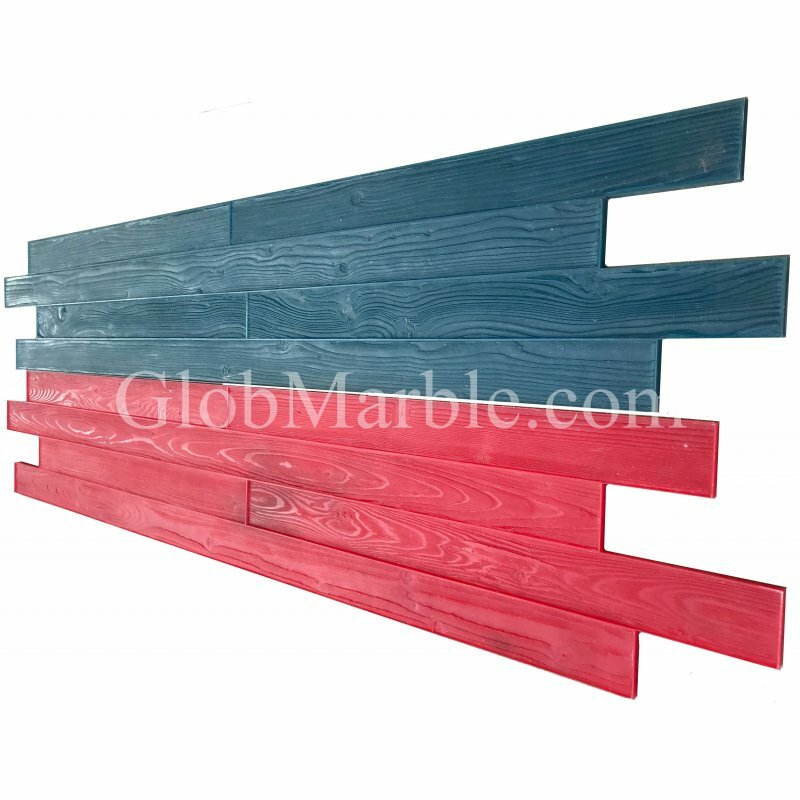 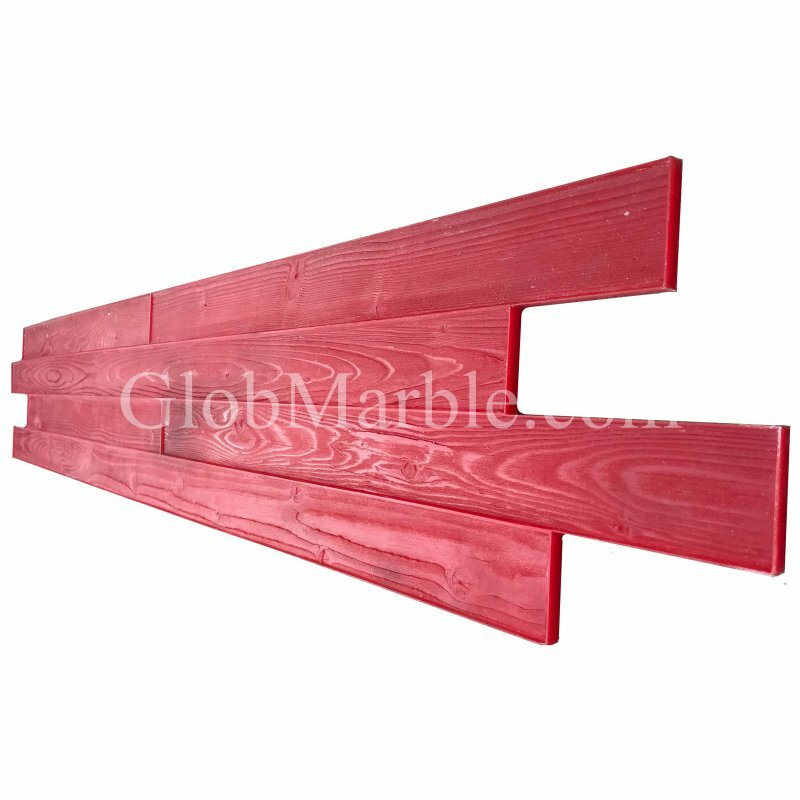 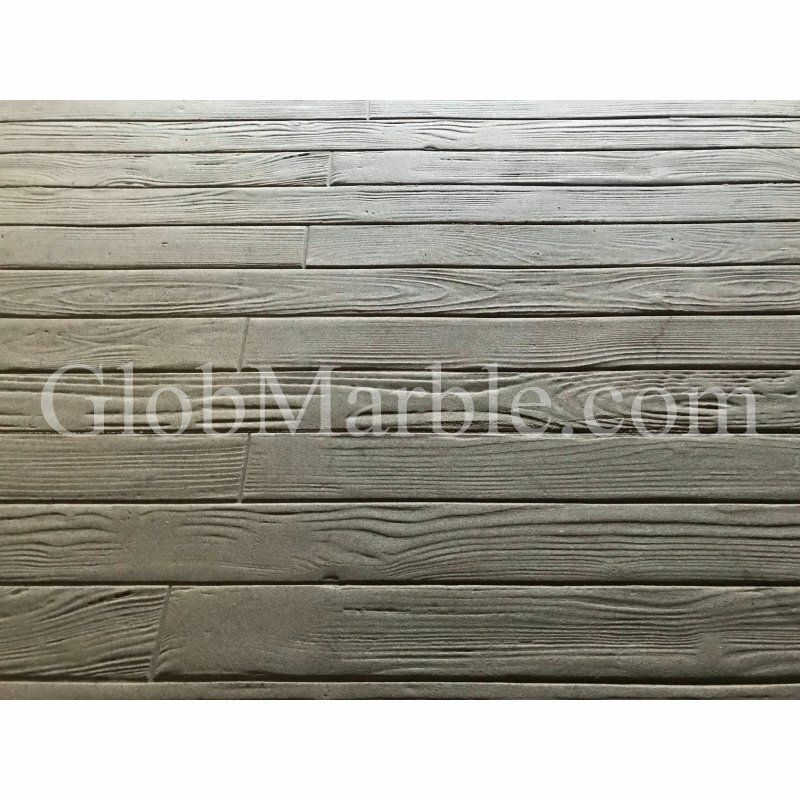 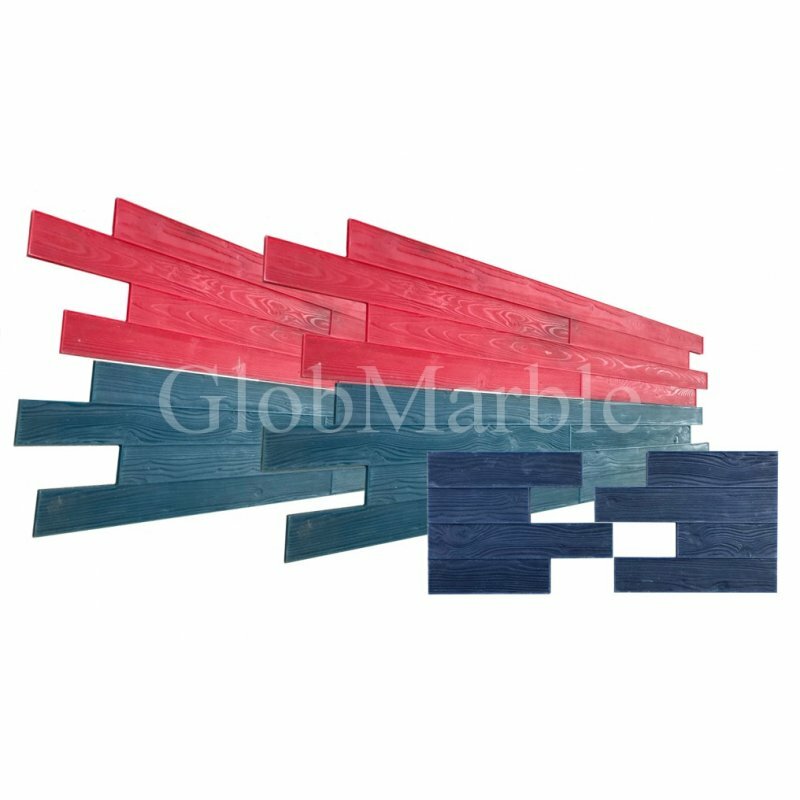 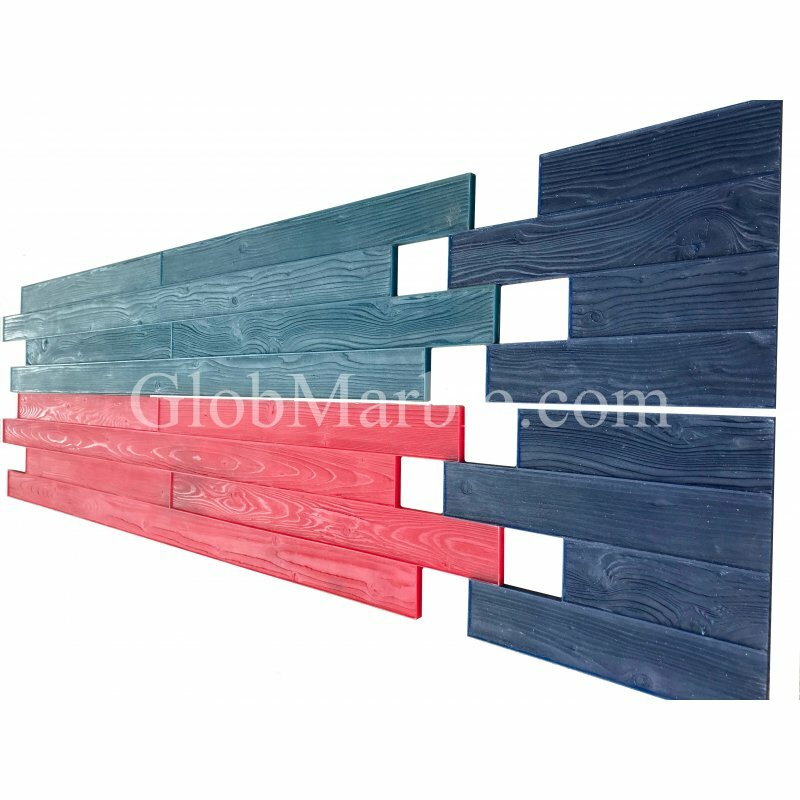 GlobMarble offers the most attractive wood grain texture stamp mats for stamping concrete. 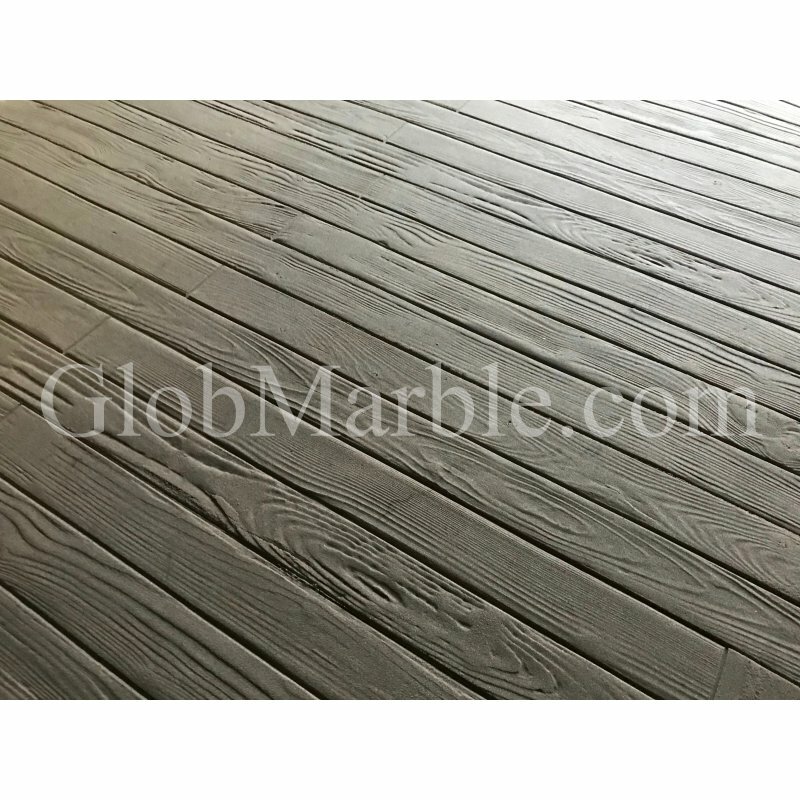 Use our water based stains to color concrete wood grain patterns to your choice. 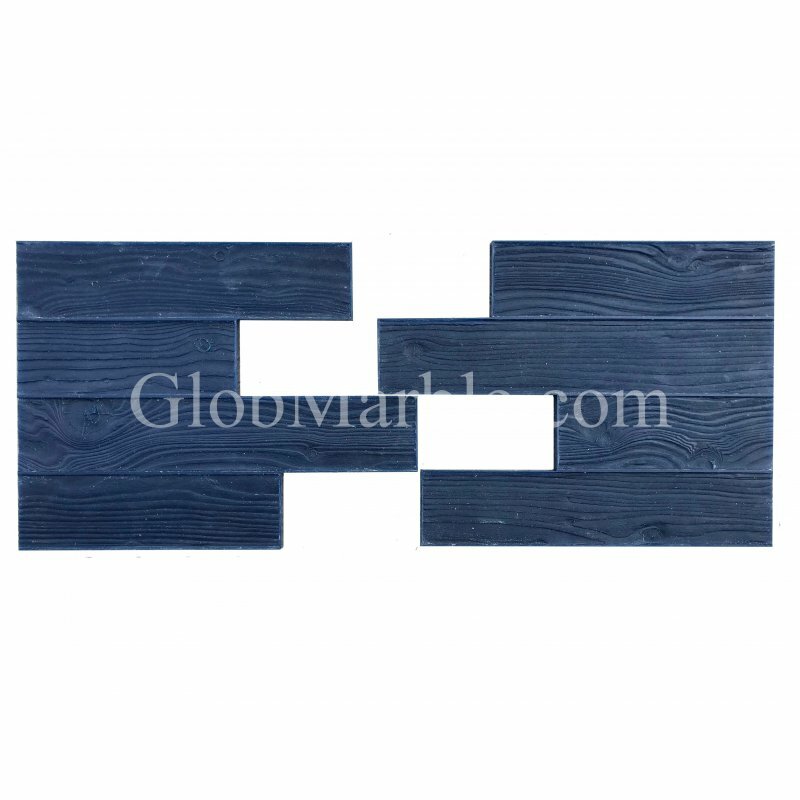 Each Rigid Wood Plank Stamp has a unique pattern variation to reduce repetition and increase variety for look of wood flooring with the durability of concrete. 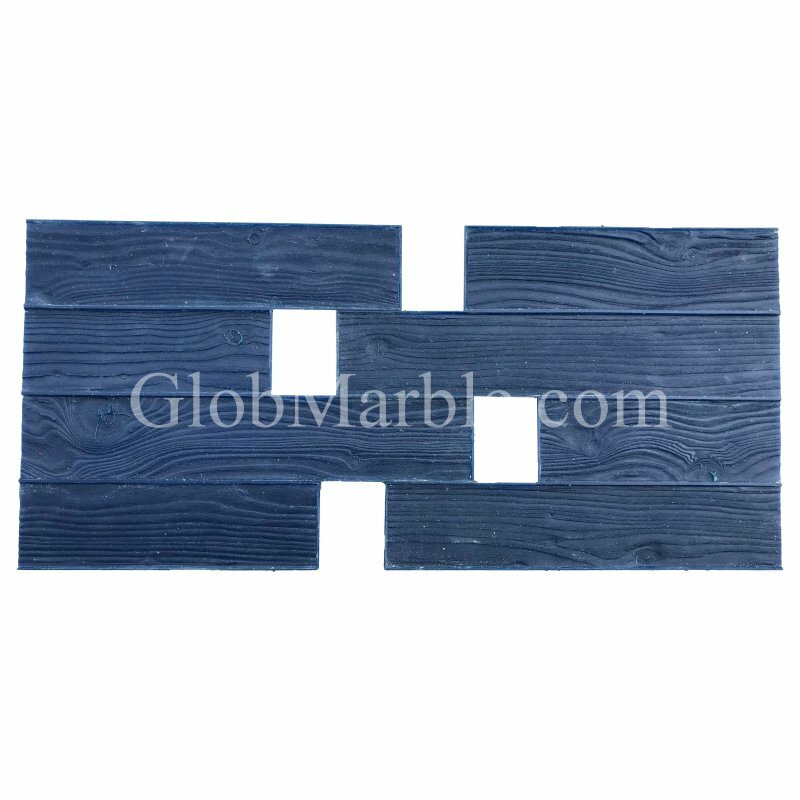 2 Flex (Ends) Wood Plank Stamps without handles. 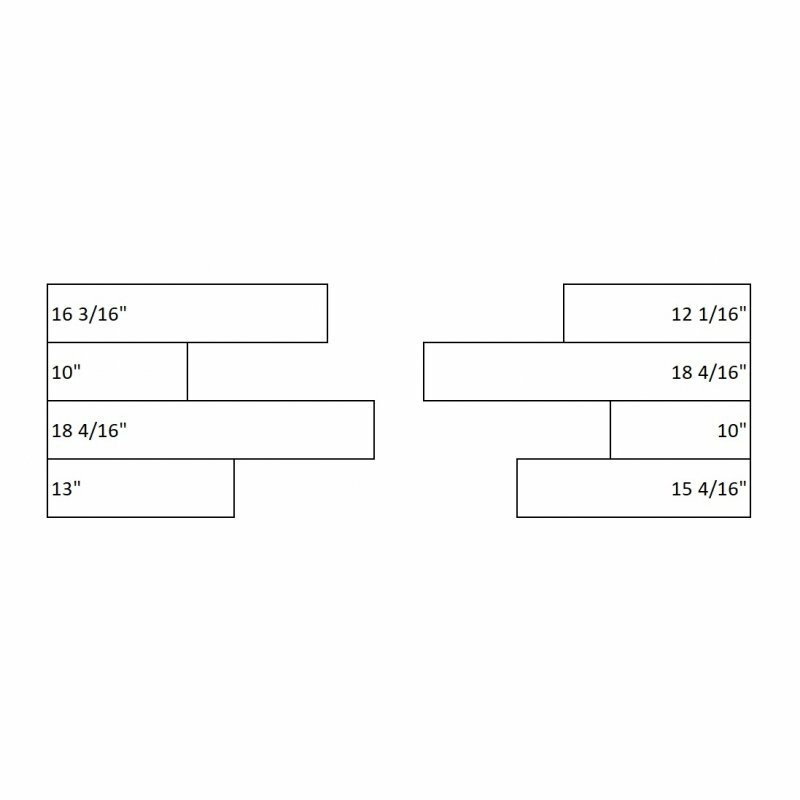 We recommend to order at least 3-4 Rigid Stamps and one Flex for all SM 5200 concrete stamping projects. 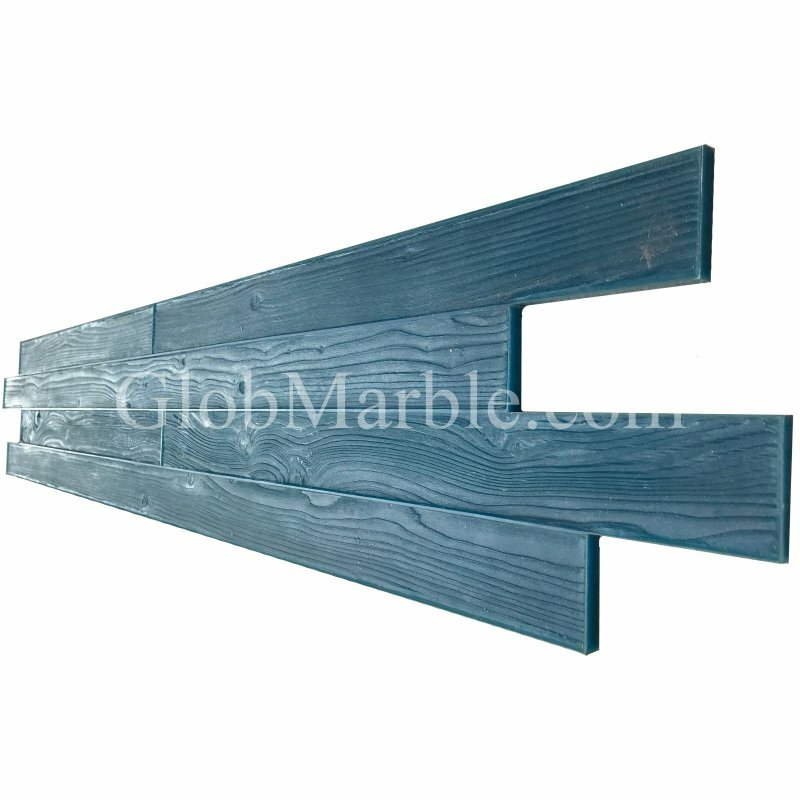 Aluminum Concrete PlacerOne piece welded construction (head to handle)Powder coated 60" x 1 3/8" han.. 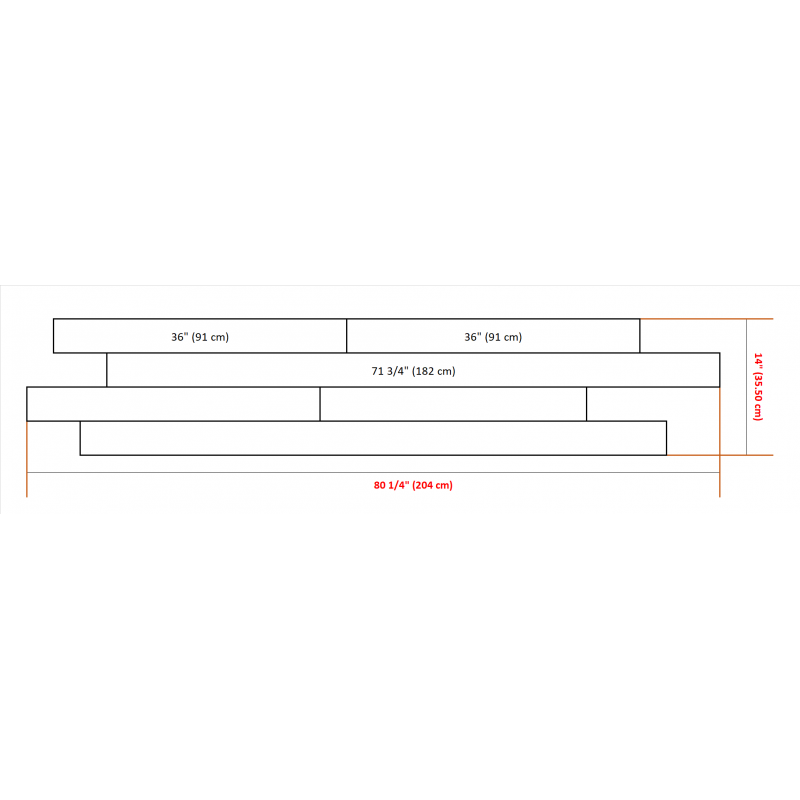 GAUGE RAKE WITH SLEDS - 24"
GAUGE RAKE WITH SLEDS - 24"Adjusts from 0" to 2"5' tapered wood handle includedThin sleds make a min..